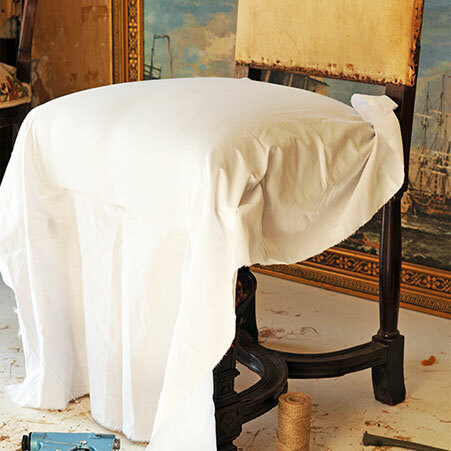 High Quality Furniture at a Great Price! We promise to provide customized cost effective solutions for any business with any budget! Welcome to Wyze Solutionz, we are the number one in the West Texas and Southeast New Mexico for office and workspace products and services. 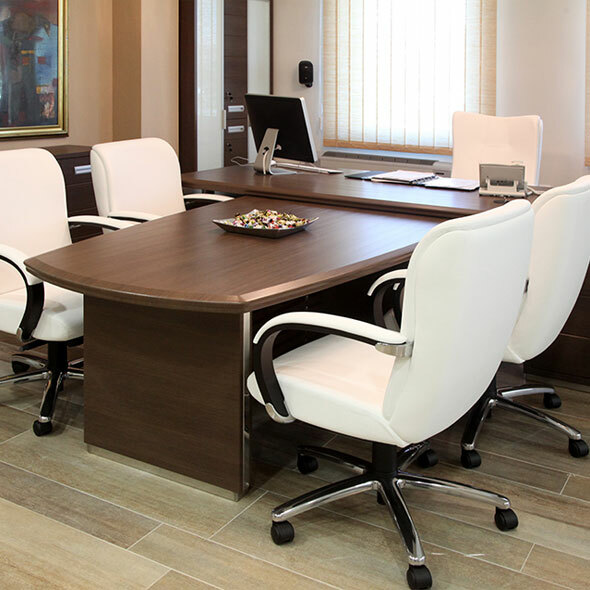 Allow us to assist you in a wide variety of office solutions regardless of the size of your project. 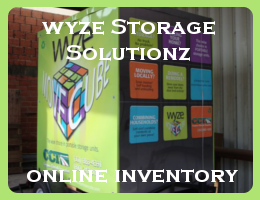 The staff here at Wyze Solutionz is dedicated to providing the best service, price and quality of our products and services offered. Serving the West Texas, Permian Basin and Southeast New Mexico. 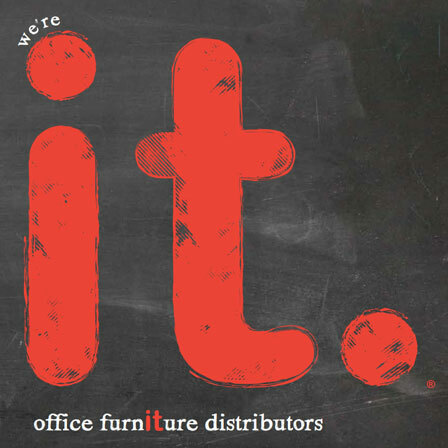 We are committed to finding the right furniture solution for your business or home office. Speak with our sales team today! Call 432-580-4335.